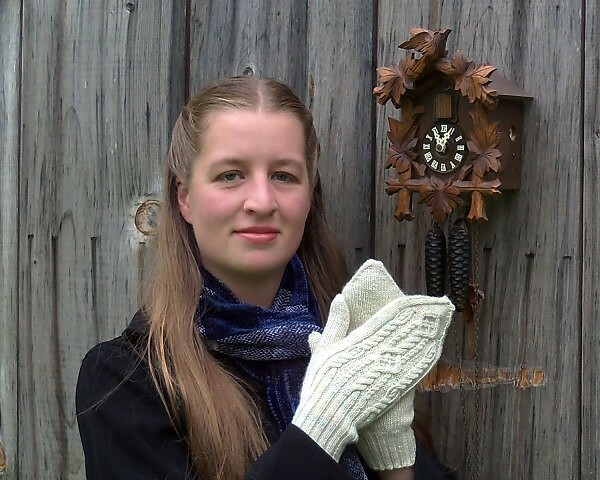 The patterns will be released starting with Play Time and finishing up this autumn. I’ll release about two patterns a month and the updated PDF will be sent to everyone who has purchased the collection. The collection is available for $18.00. 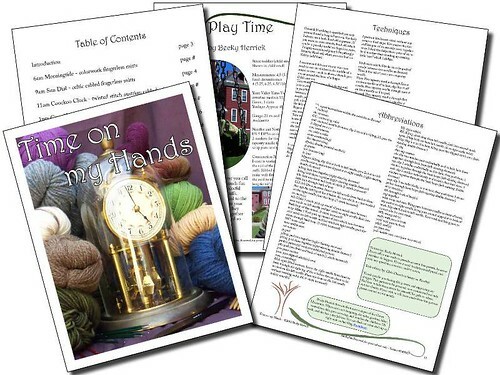 Each pattern will also be available individually, however the e-book is a significant savings. Clicking the button above will take you to an automated paypal checkout where you can pay with credit/debit card or paypal balance. 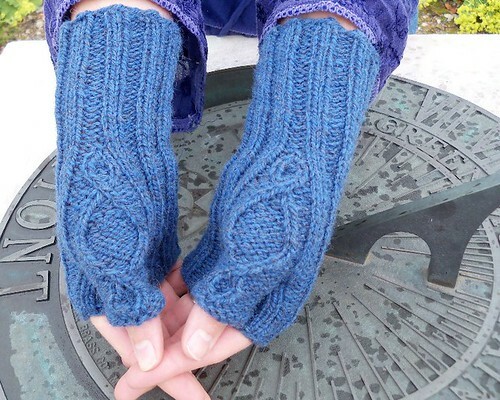 The download will automatically be e-mailed to you, and added to your Ravelry library if you have an account there. 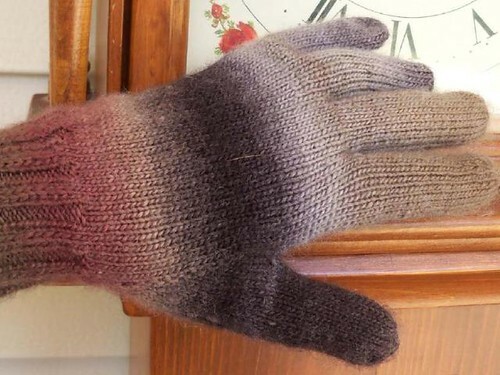 Thanks to Ravelry for making this feature available to members and non-members alike! 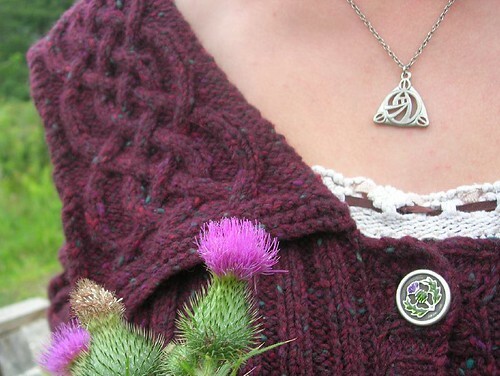 To see the detail on each design, click through to its page, or visit the collection on Ravelry. Thanks! Don’t forget to leave a comment on the blog for web’sas well for a chance to win a copy of the ebook! Love Tea Time, so beautiful!! 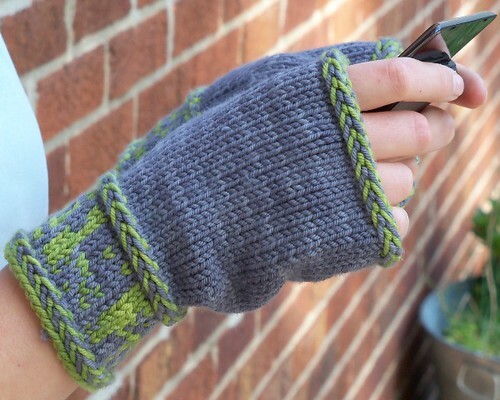 I would love to try the digital age warmers! They look like they would be nice and warm and I would like to try the color changes. Sun dial and Tea Time, definitely! I couldn’t pick just one and frankly, I really like ’em all! I love the digital age warmers! Tea time! Lily of the Valley pattern like the estonian shawl I’m knitting. Beautiful! The Cocktail Hour wristers are sublime! If I don’t win it, I’ve got to get it anyway! :D Great designs, Becky! 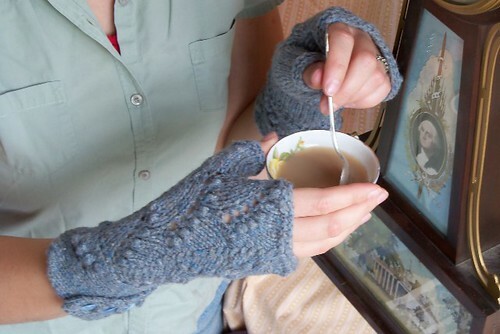 Can’t wait to make Tea Time for my neighbor who always has cold hands. There’s not a better way to spend my time. 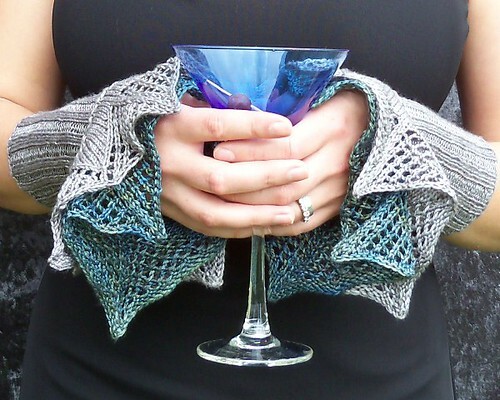 these patterns are great, I want to make the cocktail hour wristers for me! My daughters office is really cold…all the time. 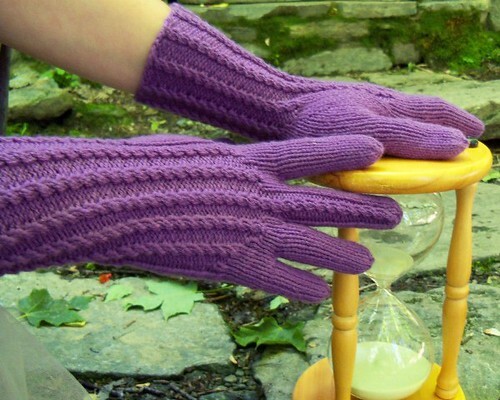 She needs a wardrobe of fingerless mitts! Some really nice looking patterns there! 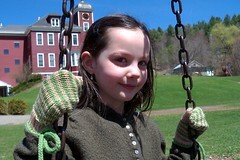 Those Brooklyn Tweed Shelter gloves would be perfect for my daughter for Christmas! 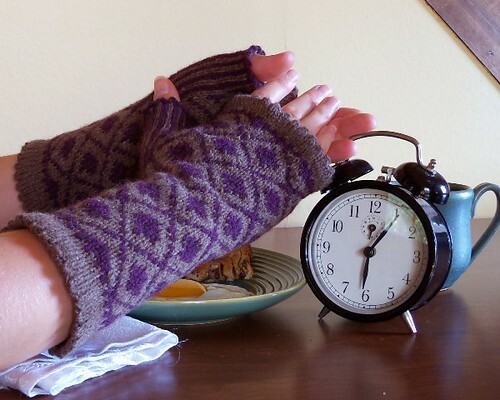 Especially love the fingerless gloves… what a great collection of patterns! My favorite is the Cocktail Hour! Just gorgeous! I think that these patterns will be great fun to make for Christmas presents. Creative & classy. Thanks for the opportunity. 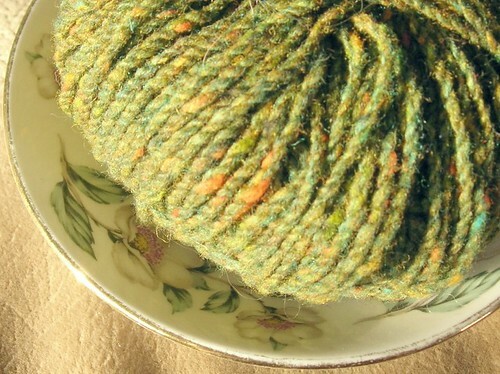 Lovely accessories from the perfect yarn……MOCHI!!!! And I love the flat eared kitty!!! or folded eared kitty? Where do we leave comment to win the book? As of this evening you can still enter to win at the Just on more Row podcastreview that one is done tomorrow though! You can also enter to win a copy on the Crystal Palace page . 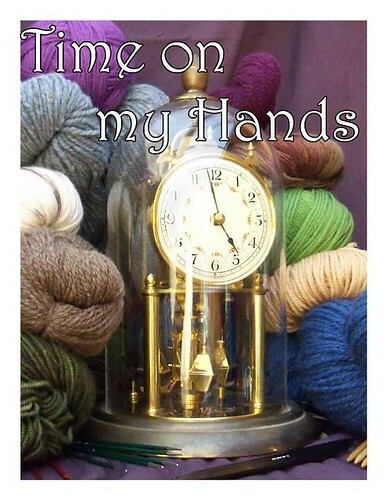 I would love to win time on my hands,it would be great to have “time”on my hands!!! !